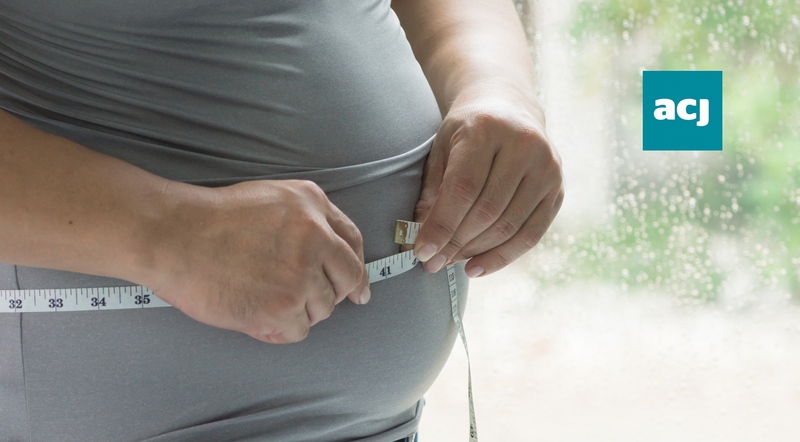 With 12.3 million people at 'increased risk' of Type 2 diabetes in the UK, according to Pav Kalsi, senior clinical advisor at Diabetes UK, the success of prevention programmes such as this cannot be understated. Several providers have been appointed to scale up and roll out the service, including; Reed Momenta, ICS Health and Wellbeing, WW (formerly Weight Watchers), Ingeus, and Living Well Taking Control. Meanwhile, the providers for the online programme are OurPath, Oviva, WW (formerly Weight Watchers), Changing Health and Liva Healthcare. The national clinical director of diabetes and obesity at NHS England, Professor Jonathan Valabhji, commended the results. One recipient, Harry Matharu, who was diagnosed as a pre-diabetic by his GP at age 56 reported a loss of 3 stones in weight after beginning the programme, claiming the programme "changed my life." Recent projections show that the growing number of people with diabetes could result in nearly 39,000 people living with diabetes suffering a heart attack in 2035 and over 50,000 people suffering a stroke. The Department of Health and Social Care has labelled this as "hard proof" that "people with diabetes change their lives" and supported the programme. Digital innovations are expected to be introduced over the coming year to further support this progress.